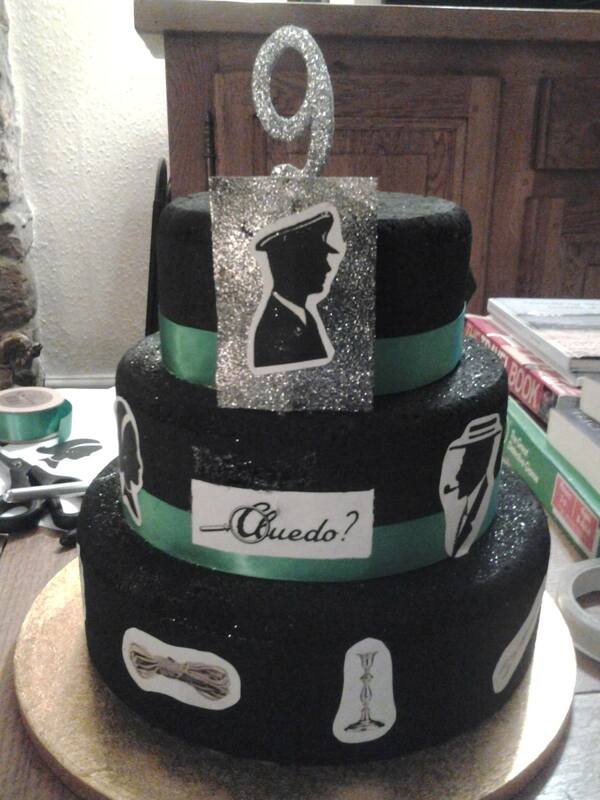 Six months ago I tackled the challenge of a birthday cake for M, where the only ingredients he could eat safely didn’t lend themselves to whipping up a tasty sponge and he ended up with a 3-tier Cluedo-themed “fake” cake. 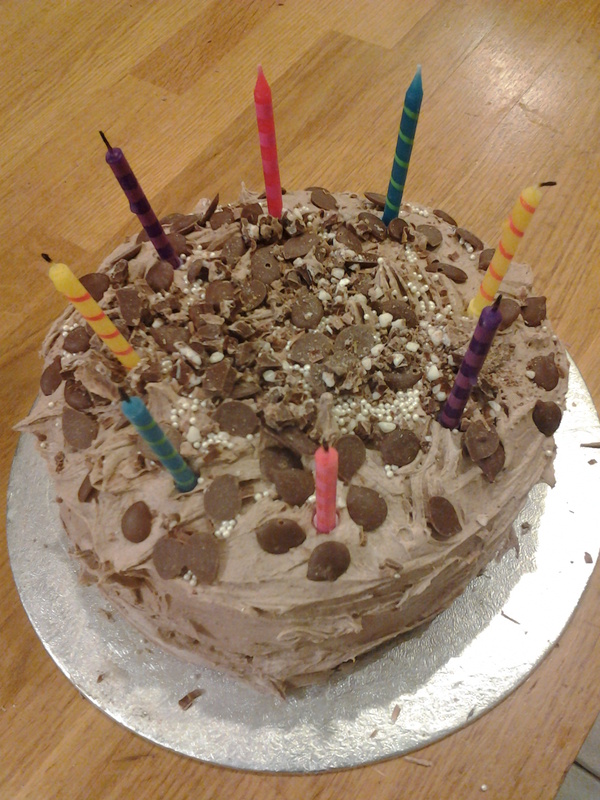 Six months before that, I adapted a crazy cake recipe to create a M-friendly chocolate masterpiece for my Mum’s milestone birthday. Somehow it seems fitting that we’ve come almost full circle in our cake journey and I’ve recently found myself facing the task of another birthday cake for Mum and, more than that, one which could be eaten and enjoyed by us all. The apple and rice flour cupcakes I’ve been making have been a real winner with the children, but the ever-persistent problem of a granular taste to these bakes, no matter what I’ve tried, meant that I was desperate to find an alternative and better recipe to mark this special occasion. Despite frequent google searches, that recipe was proving to be irritatingly elusive and it was only when we finally achieved a fifth safe food for M that I struck birthday cake gold. To be perfectly honest, it really all came as something of a surprise success as I had no great hopes of yet another search turning up a rice flour cake that would 1) accommodate M’s restricted diet and 2) taste delicious. Despite my doubts, I thought it worth a look with our new ingredient of pear added to the mix and came across this easy recipe for pear and rice flour cupcakes that were not only gluten- and dairy- as advertised, but also egg- and soya-free too. 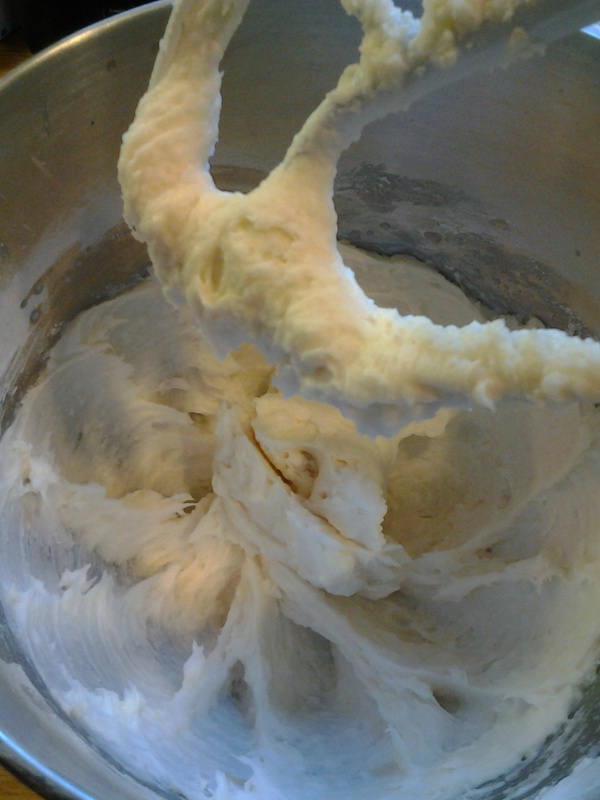 I decided to do a test run and made a quick batch whilst G and M were in school. By the time they arrived home, the house was filled with the tantalising smell of fresh baking and M’s nose instantly went into impressive action as he begged to know if he could taste-test the cakes I’d been preparing that afternoon. 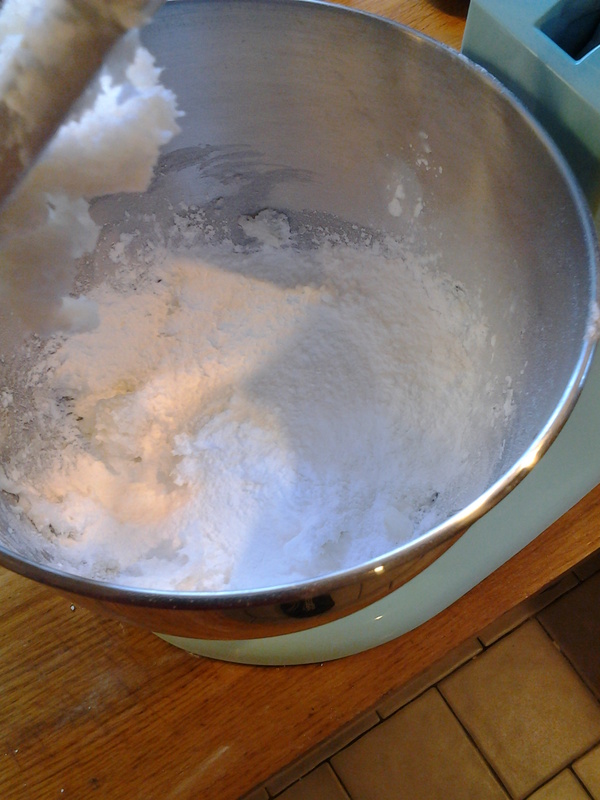 Three cupcakes quickly disappeared from the cooling rack and I was thrilled to discover that there was none of that unpleasant granular taste that I’ve come to associate with rice flour baking. With an instant hit on my hands, I now needed to decide whether to attempt a cupcake tower for my Mum or see if I could cook a more traditional cake using the same recipe. Due to an abundance of apples in our household at the moment – the benefit of apple trees conveniently located at my Mum’s, my office and at a friend’s – I tweaked the recipe to include some apple and reduced down the original quantities of oil and syrup as the original cupcakes had been a little too sweet for my liking. I waited nervously as the cakes baked, fingers tightly crossed that the larger layers would turn out as well as the cupcakes had and I needn’t have worried. The cakes looked impressive and I now have yet another great recipe to add to my list. Having left them to cool in the fridge (no #GBBO-style “wafting” in my household!) I sandwiched them together with some home-made apple purée before turning my mind to the knotty subject of how to decorate it all. 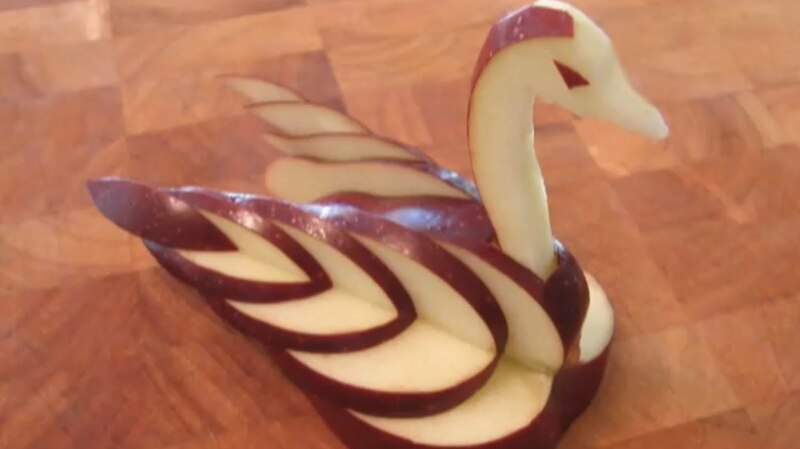 Now, if I had seen at that point episode 7 of #GBBO, I might have taken my inspiration from Paul’s amazing apple swans and spent my afternoon carving the intricate decorations to top the cake, but fortunately, or maybe unfortunately – I suppose it depends on your point of view – that episode had yet to air and instead I found myself using my time much more wisely: I was back on google trying to work out if a dairy-free buttercream icing was at all possible. 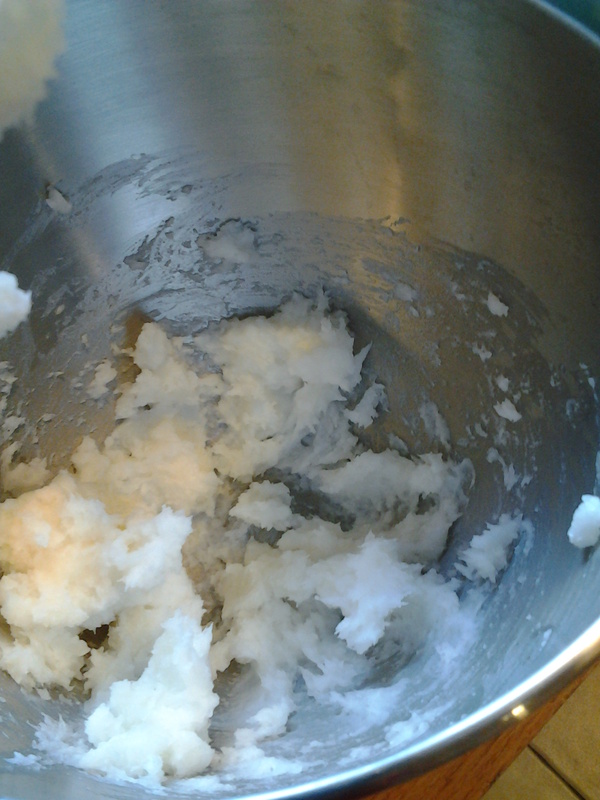 To my delight and complete surprise, I found a way to adapt a recipe and create my very own coconut oil icing, which would tick all the boxes when it came to M’s dietary requirements. Whilst he is unable to eat coconut milk or flesh, he is able to tolerate the oil and I was over-the-moon to have the chance to finally bake a cake that actually looked and tasted like “real” cake for him to try for the first time in nearly a year. I took a tentative and small first mouthful to check the taste before spreading it across my cake. It has, unsurprisingly, a strong coconut taste, but this complimented the apple and pear flavours of the cake and was beautifully easy to use. 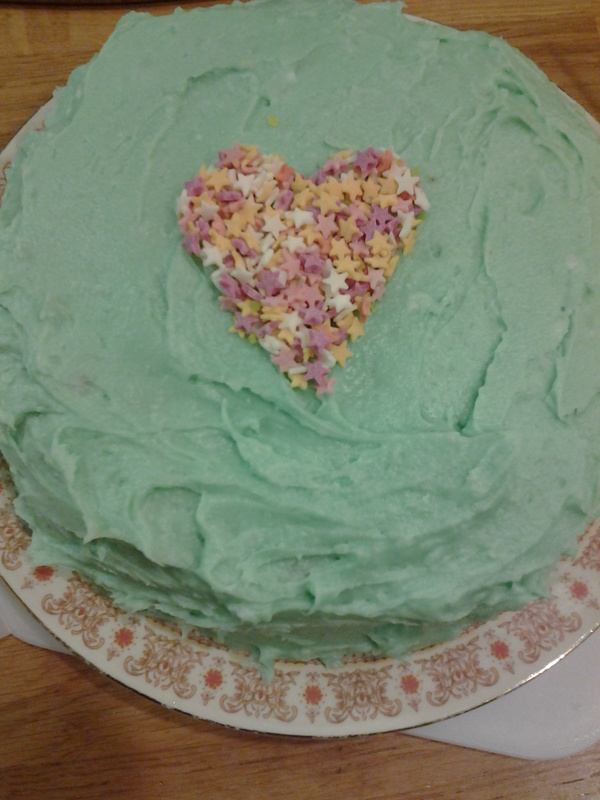 At this point I added some food colouring, one drop at a time, until I got the colour I was after – I’m not too sure about the green icing I ended up with, it was Mike’s suggestion and I’m not convinced it was the right one! Use to decorate cakes or cupcakes. Whatever your opinion of the colour, the finished result looked spectacular and I’m pleased to say it tasted amazing too! This entry was posted in Allergy friendly recipes, Family, Food Allergies and tagged #GBBO, Allergy, allergy-friendly cake, allergyfriendly, apple and pear rice flour cake, apple swans, apples, Baking, Birthday, birthday cake, Cake, Coconut oil icing, Dairy free, DF icing, Egg free, family, Food, food allergies, gluten-free, Gluten-free diet, Google, Great British Bake off, home cooking, love, M-friendly, M-friendly cake, NG tube, NG tube feeding, no dairy icing, parenting, pears, rice flour, rice flour baking, rice flour cakes, Soya free, Special Diets, tube feeding, wheat free on March 17, 2016 by bluesingingdragon.